Description: Hardcover with pictorial boards. 324 pages. Condition: Covers show some light shelf wear and scuffing. Spine caps lightly bumped. 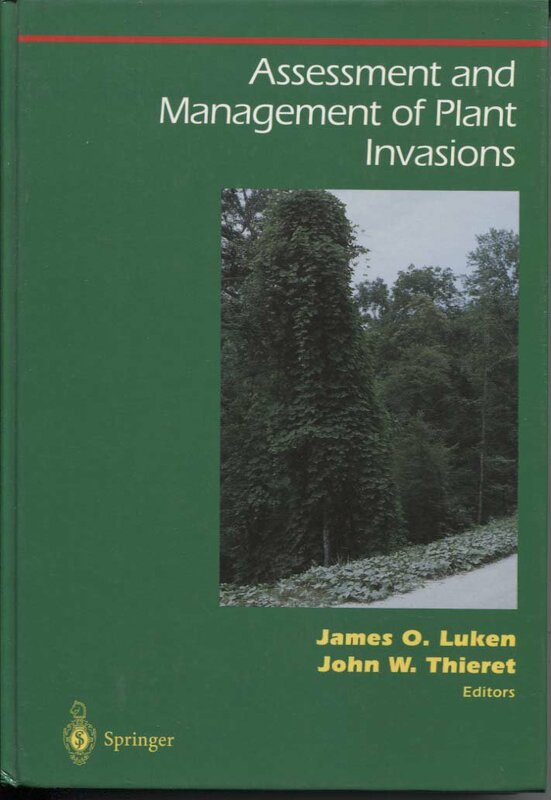 Contents: Biological invasion of native plant communities is a high-priority problem in the field of environmental management. Resource managers, biologists, and all those involved in plant communities must consider ecological interactions when assessing both the effects of plant invasion and the long-term effects of management. Sections of the book cover human perceptions of invading plants, assessment of ecological interactions, direct management, and regulation and advocacy. It also includes an appendix with descriptive data for many of the worst weeds.